Is Alex Oxlade-Chamberlain Really Worth £180,000 Per Week? The transfer window is coming to a close and you’d expect some teams to spend some more money to improve their teams. With two games already played in the Premier League, many managers already have a clearer picture of the investments they need to make as well as those deadwoods they need to offload. Arsenal is faced with such a dilemma with the manager recently conceding that he has ‘too many players’, which clearly means that Arsenal is on a campaign to let go of some of its dead weight. Yaya Sanogo and a couple of youngsters, Stefan O’Connor, Kostas Pileas, Kristopher da Graca, Dan Crowley and Chris Willock left on free transfers, while the likes of Wojciech Szczesny, Gabriel Paulista, Ismael Bennacer and Jon Toral left for undisclosed fees. Arsenal seems to be the only team Monaco can’t do business with, and Wenger has also confirmed that the move for Thomas Lemar is ‘dead’. With the manager also stating that he’s happy with his current squad, the chances of any other additions will be slim to none. This means that Wenger has to sort out the underlying issues in the squad, with the most pressing being the futures of some of the club’s star players, like Alexis Sanchez and Mesut Ozil. “I want Alex to stay at the club and to be one of the big players of the future of this club. He’s one of the players this team needs to be built around in the future. Personally, I want him to commit to the club and to be one of the carriers of the values of our team. These are the words of a manager that clearly wants the Englishman to remain with the club for years to come but is the Ox really worth 180,000 quid per week? 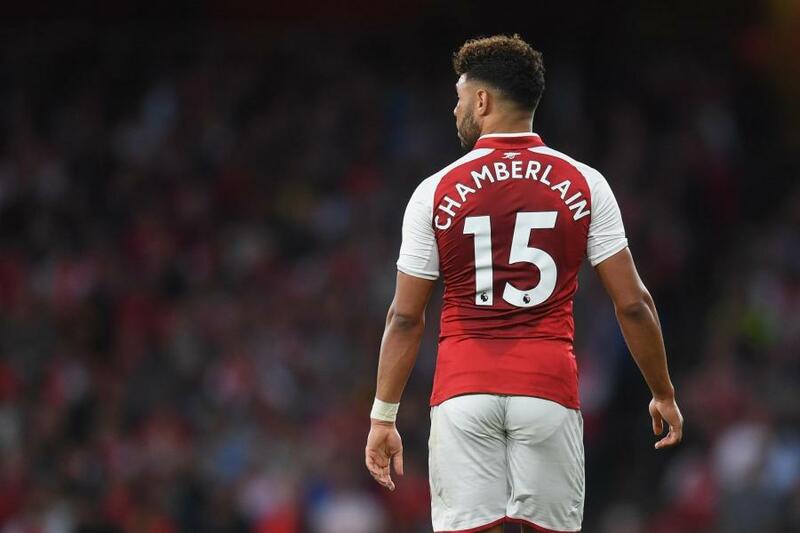 With Chelsea being the only team interested in his services, a sale to them would not really go down well with the fans, as it would come off as the Gunners strengthening a rival (yet again) but a part of me doesn’t feel we should keep Chamberlain for that amount. In the past seven seasons, Ox has played 196 games for the club, scoring 20 goals. His best goal return actually came last season, with 6 strikes in 45 games. Those are the numbers of a guy that will be set to become the club’s second highest earner after Alexandre Lacazette, should he decide to sign the new deal.Ox is a decent player with great pace and a good delivery, but I don’t believe he has done enough at the club to justify such a fat salary. Another challenge we can potentially face with this deal is the fact that it would be hard to offload him if he’s seemed surplus to requirements. With the Gunners challenging for four trophies this season, Wenger will need every players at his disposal, including the Ox. New Deal for the Ox, Gibbs Set for Newcastle and Yaya Sanogone! I’d mentioned a couple of days ago that with Wenger’s future sorted out, there is a lot fo work to be done on the squad in regards to sorting out player contracts and buying / selling some players as well. The boss also confirmed that he has a ‘heavy squad’ which essentially means that there would be a lot of business to and from the club. Starting with the good stuff, it seems like Alex Oxlade-Chamberlain is going to commit his long-term future to the club and sign a new deal worth £100,000-a-week (per the Mirror). Since he joined the club in 2011, last season has turned out to be Ox’s best season in terms of games played, goas scored and assists supplied. He has been around for quite some time but at 23, he has his best years ahead of him. Liverpool was one of the teams that was keenly interested in acquiring his services and it would have been painful to let the English midfielder leave when he’s finally finding his feet. The Ox has been deployed in several positions in his time with the club but he has really flourished in the right wing back position since the Gunners switched to 3-4-3. His directness and pace became a powerful tool that saw him keep Hector Bellerin out of the side, but his fitness issues were on display as he suffered a hamstring strain in the game against Southampton where he was having a stormer. I’d monitor the situation as it develops. Elsewhere, the Sun has reported that Newcastle is willing to meet Arsenal’s £15m valuation for out-of-favor fullback, Kieran Gibbs. Like recent campaigns, Gibbs was reduced to a handful of appearances and managed a brief run out as a left wing back when Wenger deployed the 3-4-3 setup. 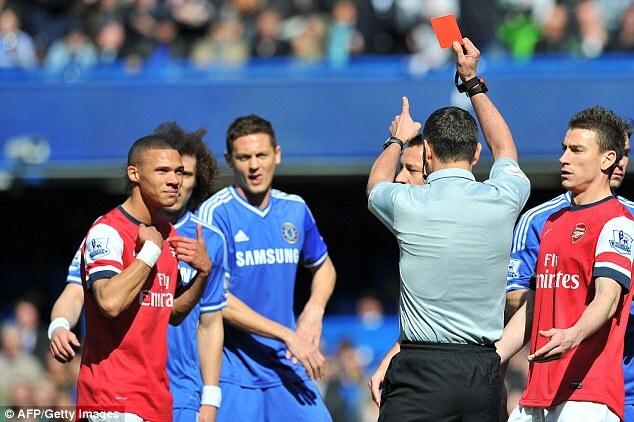 However, Gibbs continued to struggle with injury, which was his primary problem in all his years at Arsenal. As far as I’m concerned, £15m is an absolute steal for Gibbs and with Sead Kolasinac’s imminent arrival this summer, Gibbs will be further down in the pecking order, so it makes sense for the player and the club if he leaves for Tyneside. He is one of our stalwarts and longest servants and I believe he deserves a testimonial for his years of service, but in most cases, testimonials are for old folks nearing their twilight in the beautiful game. Gibbs has many more years to go. Besides, Newcastle is a Premier League side, so he will still be playing competitive football in one of the best leagues in the world. ‘I’m free. The adventure ends. ‘My left calf is healed. It kept me off the pitch for nearly seven months. I came back in January, with a fitness trainer. I was able to play again for the Arsenal reserves. Arsenal bought Sanogo after a successful youth tournament that saw him score a couple of goals for France U-20s but he failed to reach that potential expected of him. There are a couple of loan spells to Crystal Palace, Ajax and Charlton but Sanogo struggled to make any impact in those clubs. Last night’s clash with Reading was a testament of the depth of the current Arsenal squad. As predicted, Emiliano Martinez played in goal with Kieran Gibbs, Rob Holding, Gabriel Paulista and Carl Jenkinson in front of him. Jenks was clearly elated in returning to first team football after such a long time out of the game. In midfield, Mohamed Elneny played alongside AInsely Maitland-Niles and Alex Iwobi with Lucas Perez flanked by Alex Oxlade-Chamberlain and Jeff Reine-Adelaide. It was a very interesting game as the fringe players played very well and it would have been a dream return for Jenkinson when he was clean through on goal but his shot got parried to his path by Ali Al-Habsi. Jenks had a second bite of the cherry but his header looped over the bar. The Gunners opened the scoring when the Ox bore down on goal and blasted a shot to Al Habsi’s far post, giving the keeper no chance to make a save. he had attempted the same kinda effort early on but it sailed off the mark by a lick of paint. After a fairly balanced second half, Oxlade-Chamberlain scored what proved to be the winner with a lashed effort that deflected past the Reading goalie and that put the game beyond doubt. There was a cameo appearance for Chris Willock and it was good seeing Olivier Giroud back in action after quite a long time out. He had one powerful header that was saved by the goalie and he can pat himself on the back for a good performance as he assisted the goal that sealed off the game for his club. Arsenal’s reward for the win over Reading is a quarterfinal clash against Southampton. The Gunners had faced them a few weeks ago and had Santi Cazorla to thank as his late penalty changed one point to three in an instant. 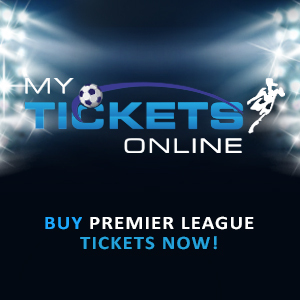 Elsewhere, Manchester United would host West Ham, Liverpool would host Leeds and Hull City plays Newcastle. For those that don’t know, this is turning out to be Alex Oxlade-Chamberlain best scoring return for the club as he has already netted five goals for the club this season. He got his first goal in the curtain raiser of the season against Liverpool, got into the party in the trouncing of Ludogorets but the EFL Cup seems to be the competition he savors the most with three goals so far. One wonders if his virtuoso performances in recent weeks would swing things in his favor with the games coming thick and fast. Following Arsenal’s draw with Middlesbrough, Arsene Wenger would want the lads to bounce back against the struggling Sunderland and he would want his team to be fired up for that game. With many first team regulars rested, there would be a couple that would be raring for more action and I’m sure the Ox falls into this category. Following a slump of form, he lost his place in the side as Wenger changed his outlook but he has done his bit to turn up with good performances and now, it’s down to the manager to decide whether he deserves a first team berth in the Premier League game this weekend. At least, he has given his manager something to think about.